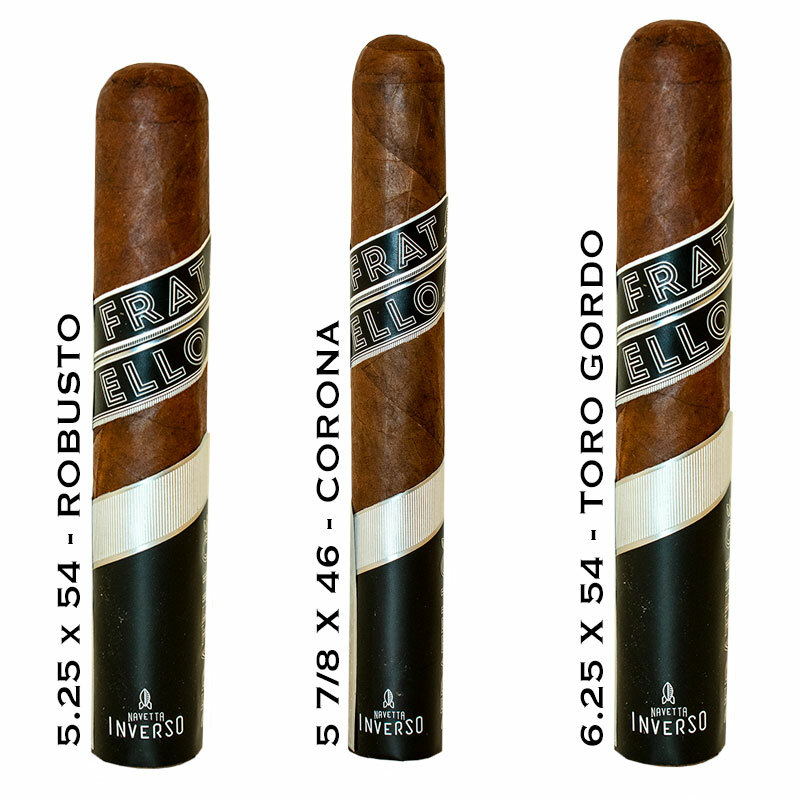 Fratello Navetta Inverso Cigar - Buy Premium Cigars Online From 2 Guys Cigars . Omar de Frias, CEO of Fratello Cigars and former NASA employee has introduced the new Navetta Inverso which translates to Reverse Shuttle. According to Omar de Frias, "“We inversed all the tobacco leaves in the blend to see what would happen. And surprisingly, it worked!" The filler is made with wrapper leaves from a single farm in Nicaragua and from Dominican tobacco. The binder is an Ecuador Habano and the wrapper is a Nicaragua Habano. The cigar delivers notes of spices and other robust flavors.